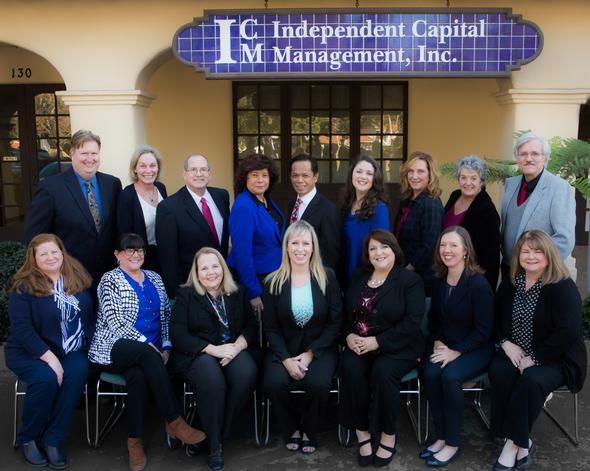 Independent Capital Management is a financial services company that offers clients independent financial advice with a personal touch. This communication is strictly intended for individuals residing in the states AZ, CA, CO, FL, GA, HI, IA, ID, IL, IN, KS, MA, MD, ME, MI, MN, MO, NE, NM, NV, NY, OK, OR, PA, TX, UT, VA, WA, and WI. No offers may be made or accepted from any resident outside the specific state(s) referenced.